Home News Are We Ready to See the End of the Suzuki Hayabusa Yet? Are We Ready to See the End of the Suzuki Hayabusa Yet? 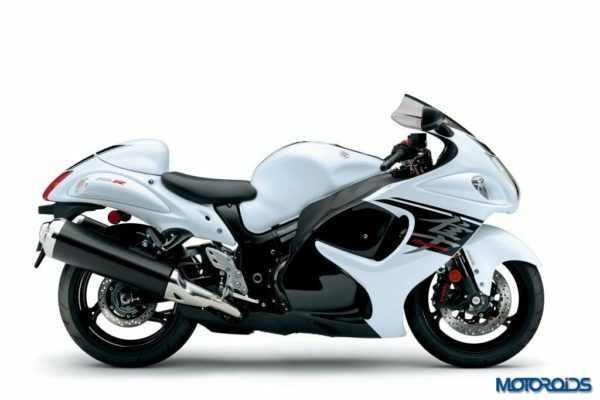 The mighty Suzuki Hayabusa, the bike that has been nothing short of an icon in our country. This bike starred in the famous Dhoom movie after which it also struck a chord with people who did not know much about bikes. We all wanted to be like John Abraham riding the mighty Hayabusa on the road. 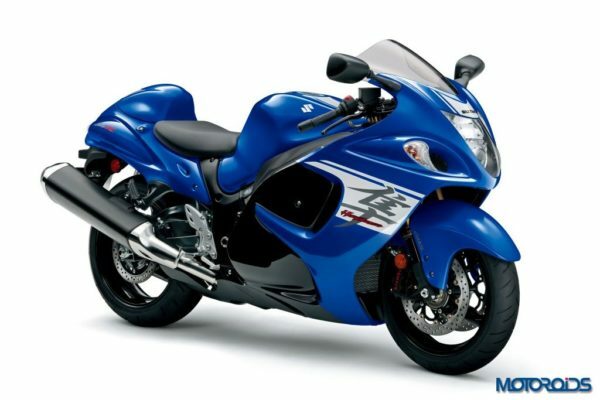 Apart from starring in the film, the Hayabusa has a lot of credibility on its name. It was the first production bike to cross the 200 mph (or 320 kmph for us Indians). The famous gentleman’s agreement of limiting street bikes to 300 kmph was because of this very bike. Introduced in 1998, a good 20 years back, it seems that this is the end of the road for this legend, the mighty Falcon, the Hayabusa. Why would Suzuki do that you ask? Well, being a 20-year-old bike, it was not able to meet the Euro 4 emission norms which were enforced in 2016. Bike makers were however given a grace period of 2 years to sell the remaining stock of the non-compliant bikes which would end on 31st December. After that period, it will be illegal for Suzuki to sell this bike in Europe which has made Suzuki end the production of the Busa. Sales will continue in other markets including ours but since the engine would not be BS-VI compliant and we will have to say goodbye to it by 2020. This legendary bike uses a 1340cc, liquid cooled, inline four cylinder engine offering 197 bhp power at 9,500 rpm and 155 Nm torque at 7,200 rpm. A six-speed gearbox sends the power to the rear wheels, the power also is controlled by three riding modes. Being sold through the CKD route the price of this beast starts from INR 13,65,443 onwards (ex-showroom). This bike goes against the Kawasaki ZX-14R in the Indian market.